Christmas time – Family time – Peace and joyful time…?! 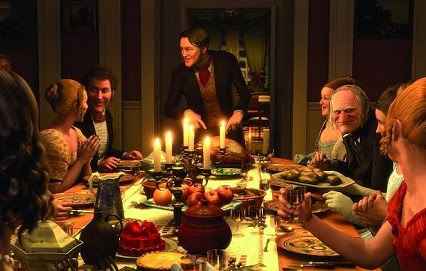 Like every Family Gathering Christmas is an event full of expectations and hopes. In our often so very Stressful Lives we look forward to these events hoping to find within the peace and rest we miss. There is nothing wrong with having high expectations the problem lies buried below… often we are not aware how high we expect. 3. communicate them and explain them. ev. train for them especially with children if you expect special behavior. Is that fun – no! Is in normal YES! Will people understand – probably not… Do they have to? NO! Only you got the insight! Don`t expect Family to understand. Be Generous and prepared and then like no other way – The Stars are right for a wonderful Christmas!!! I`m not a Patient Mother my nature so it takes me a lot of self control to be easy and Generous with things not working out as thought and planned… Believe me it can be done! Have a Wonderful Christmas to all you Parenting – “Joyers”. A Christmas full of Love, time and respect!